Are you ready to train applications? An old saying advises Taijiquan practitioners “not to leave the door for 10 years”. 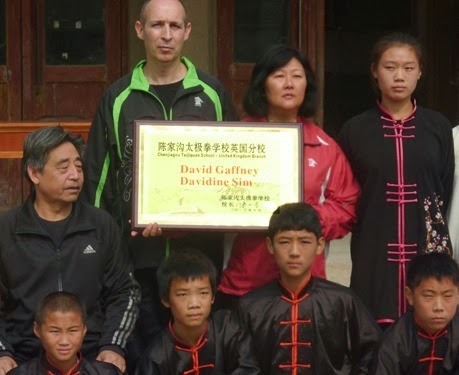 The saying is not meant to be taken literally, but it does recognise the fact that Taijiquan is a complex, multi-dimensional discipline with distinct stages of training: learning, correcting, adjusting the form etc. Done in the traditional way, the form settles into a coherent whole, integrating knowledge gained in previous levels. Training slowly through the different stages demands strict discipline and regularisation, a point by point harmonising. This process is known as xiu lian, which literally means “to put in order and nurture”. In the Taoist Body Thomas Schiffer likens this to the tuning of a harp with ten thousand strings. Contrast this approach to the modern rush which sees students desperate to get to the advanced levels of Taijiquan in the shortest possible time. Desperate to learn applications and to show how strong their fajin is, when they’ve not even understood many of the basic requirements of Taijiquan. There is a pitfall of sacrificing higher level long-term benefits in favour of short-term gains. For instance, once you start relying on the use of force, it’s a hard habit to break. Sadly this impatience is not unique to Taijiquan. In classes now we often see the phenomenon of the two year Karate or Taekwondo black belt. They’ve “mastered” the external arts and are now ready to tackle a more “spiritual” art. Chen Xiaowang explaining the step by step journey from beginner to advanced practitioner. When you reach the point where your movement is smooth and coordinated, and you have understood the idea of following an opponent’s movement, then you can begin to examine the application possibilities within the form. Not simply collecting set responses for each movement. Many students would argue that they have done 10, 15, 20… years training so surely they must be ready to do applications. But if that time was made up of a couple of days a year at a crowded seminar with a teacher from China, and a few hours a week training with teachers who themselves haven’t had enough contact time with a teacher who understands the progressive method of Taijiquan - then the truth may be they are not ready. The opinions of the grandmasters of Chen Taijiquan are quite clear and consistent on this point. I remember Chen Zhenglei emphasising this point during a training camp in China: “Instead of training individual applications you should train the whole body to work as a system”. 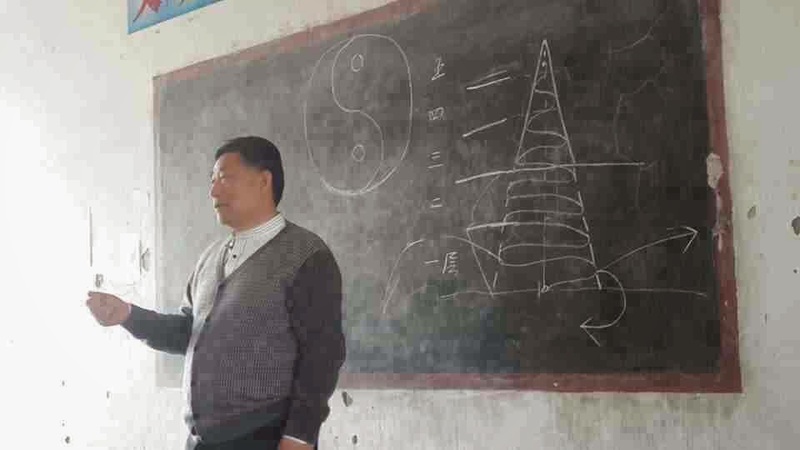 Chen Xiaowang was even more direct when answering a question about the application for one of the movements in the form:– “Even if you learn 10,000 applications, if they’re not based on correct principles, they won’t work”. Chen Xiaowang: "Even if you learn 10,000 applications, if they are not based on correct principles, they will not work"! 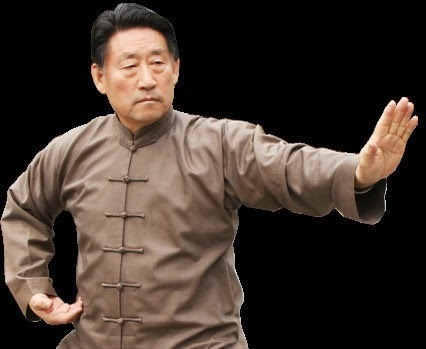 At the end of the day what we are trying to achieve in Chen Taijiquan is the ability to respond to an opponent in a natural unforced and spontaneous way. To do this we cannot cut out any of the progressive steps. Like all other martial arts the level you achieve depends on the quality of your foundation.